South Tyneside includes areas such as Derwentside, Gateshead, South Shields, Whitburn and Seaham. Key locations can be visited throughout the area, offering a wide variety of birding and photographic opportunities. In places, the scenery can be very picturesque and will also offer good landscape photography. Woodland birds and wetland birds can be found at a selection of sites that are close to the Metro Centre in Gateshead. Red Kites, Common Buzzard, Sparrowhawk, Kestrel, Kingfisher, Water Rail, Common Snipe and Jack Snipe are a selection of the birds that are regularly seen in the area. Wildfowl and waders can be looked for at Boldon Flats, Shibdon Pond and Barmston Pond. Rowan trees near the entrance of the Tyne Tunnel regularly attract good numbers of waxwings during winter months. The coastline offers good birdwatching and photographic opportunities throughout the year. 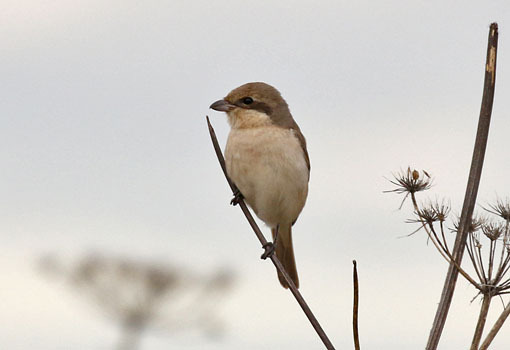 Passage months can produce sightings of not only common migrants, but also scarce and rare Warblers, Shrikes, etc. The obvious one to mention here is the Eastern–crowned Warbler that was seen at Trow Quarry. During the winter months Purple Sandpipers, White-winged Gulls, Short–eared Owl, Rock Pipit, Snow Bunting and Lapland Bunting can be found here on an almost yearly basis. Late summer is well worth a visit for the terns that can be found on the beaches at South Shields. Tern species that can be can be seen includes Common Tern, Arctic Tern, Sandwich Tern, Little Tern and Roseate Tern. The areas that I tend to visit on South Tyneside includes Far Pasture, Thornley Woods, Clara Vale, Blaydon, Jarrow, Boldon Flats, Shibdon Pond, Barmston Pond, South Shields, The Leas, Marsden Quarry, Sunderland Docks and Seaham Harbour.